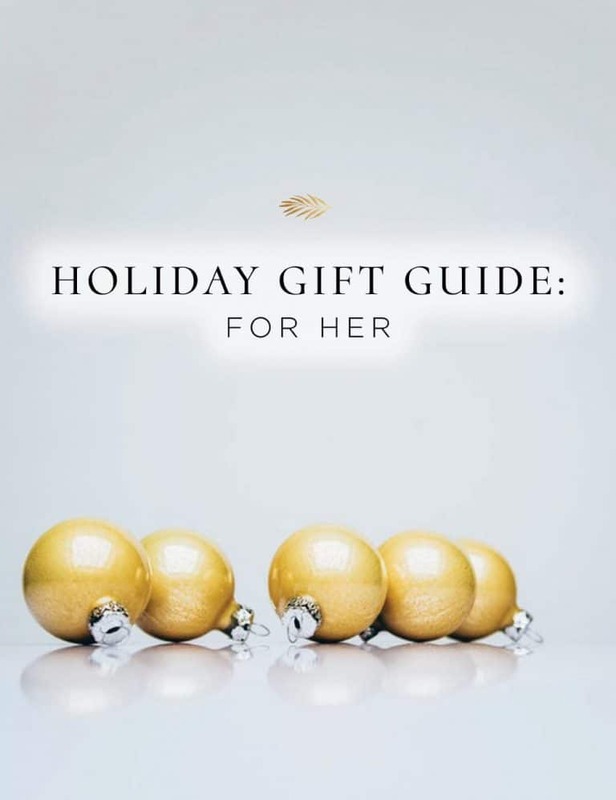 This holiday season surprise your mom, sister, daughter or friend with these glamorous, useful and budget-friendly gift ideas. These beautiful Turkish blankets are hand-loomed by the worlds finest textile weavers in Southeast Turkey from 100% Turkish cotton. These blankets are Eco-friendly and lavish perfect for picnics at the park or laying out with family or friends at the beach. 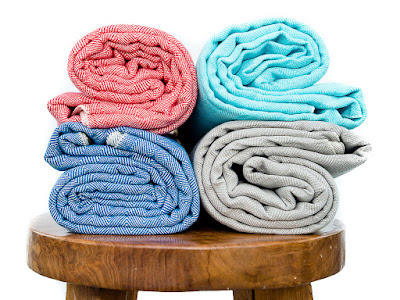 Not to add quick drying, light weight, sand resistant, multifunctional, and longer-lasting then an ordinary blanket. With eye-catching colors and hand-tied fringes. Colors do not fade or bleed over time. Machine wash in cool water with like colors (no harsh detergents, dryer sheets, or bleach) and tumble on low heat or hang to dry. This sturdy all-around functional tote is one of Thirty-One’s most popular items, and is great for carrying holiday gifts, makes a great camping tote, sports equipment bag, picnic basket or beach/pool tote. 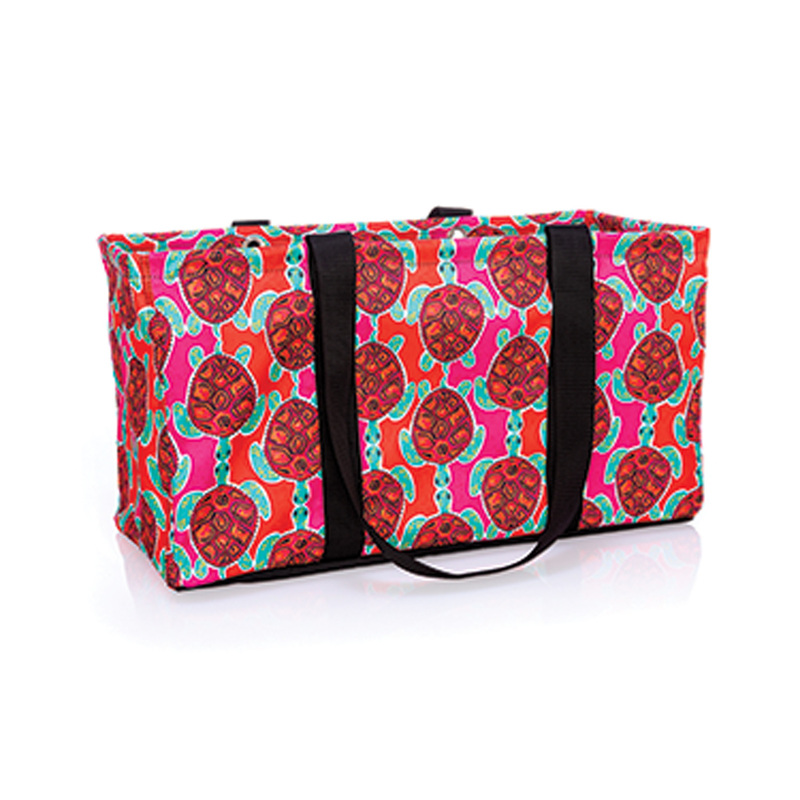 Capable of holding heavy loads, this big tote makes the perfect storage piece or closet organizer for just about anything around the house, including toys, books, blankets, laundry, tools, seasonal clothing or shoes, holiday decorations, car care items and more. Wire support around the top allows it to keep its shape and stand up when in use, and collapse down for easy storage when not in use. There also is a Top-A-Tote lid that can be added, and the tote can be personalized. 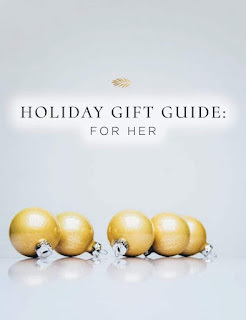 **Watch this spot for more gift giving ideas coming soon.